Sticker Maker - Create you personal sticker packs! Create you own personal sticker packs in just 3 easy steps! Send cool stickers in WhatsApp and spice up the boring group chats! Share single stickers or entire sticker packs! Pick a catchy name for your sticker pack to get started. 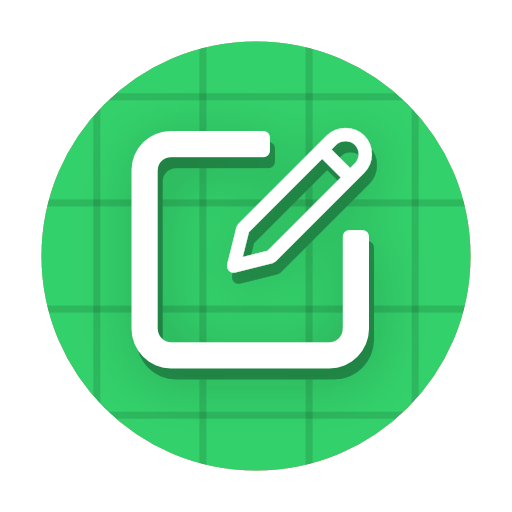 Add up to 30 stickers from your photos .You can cut the stickers or use transparent PNG files if you have created the stickers in a photo editing app. Add the sticker pack to your WhatsApp, the sticker pack is created just for you. 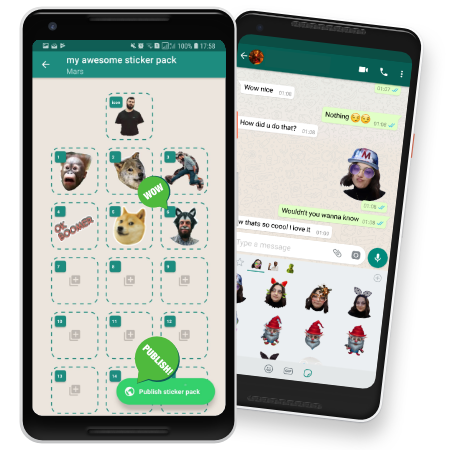 Send the stickers to your friends in WhatsApp and share them in groups. Your stickers will start to spread on WhatsApp and live a life of their own.